Over the past decade, The PARAGRAPH Project has worked with over 200 brands across dozens of categories. Through these experiences, we’ve scrutinized every component of the process used to develop brand strategies and have identified the most essential steps, the most important conversations to have and the most efficient tools and techniques. We now share those with you. It’s been said that a meeting is an event at which the minutes are kept but the hours are lost. That doesn’t have to be the case. In this ebook, we’ve identified 11 activities for hacking meetings. These exercises are some of our favorites and can turn any meeting into one that is more creative, energizing and productive. 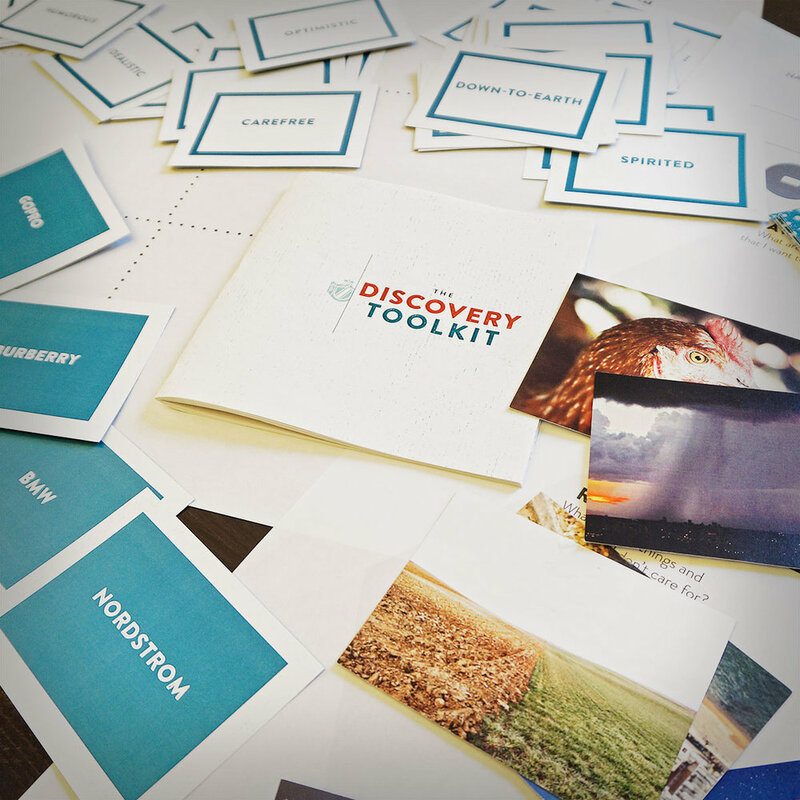 The Discovery Toolkit was designed to help any company - big or small - clarify the opportunities for its brand quickly and concisely. It’s packed with 15+ different tools and tricks for running a successful, inspired kickoff worksession. It can help any team uncover and articulate the essence of their brand in just three hours. The Brand Strategy Sprint Toolkit lifts the veil on the often too-cerebral strategy process of yesterday. It’s an antidote to over-analyzed processes, over-thought methodologies, and long approval processes. Applying the same principles of software sprints to brand strategy development, this toolkit is just enough to get any brand started down the right path. Everyone develops good instincts over time, but few of us have the confidence to trust them. We’ve identified five instinct types that guide decisions big and small. Use this tool to gauge which of the five instinct types you’re strongest in. Then get to work sharpening your instincts by putting them to the test.